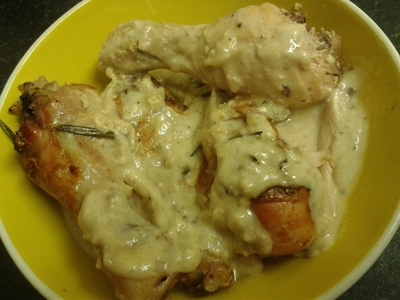 Creamy chicken dishes is usually a lovers dish, but turn a favourite meal, into something your little ones can enjoy. Creamy chicken is usually cooked in white wine, but this time, save the wine for adults, and serve your kids a deliciously creamy, indulgent dish, perfect for intimate family celebrations. 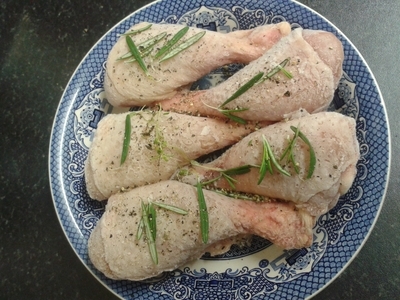 Instead of using sometime expensive chicken fillets, use a more family-friendly priced cheaper cuts of meat. 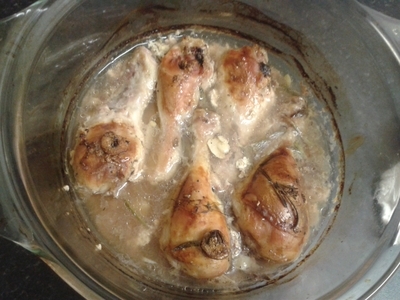 I've used chicken drumsticks, which children love. Chicken thighs (boneless or otherwise), work just as well. 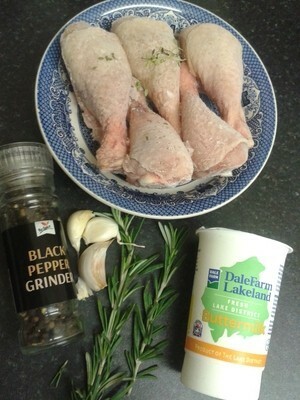 Place the chicken legs in a bowl. Season the chicken with all of the herbs and pepper. 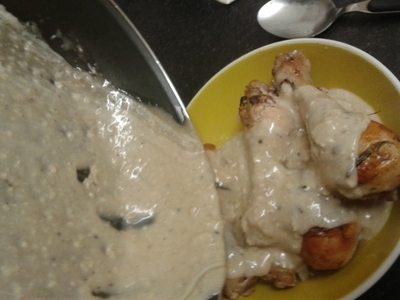 Pour the buttermilk over the chicken. 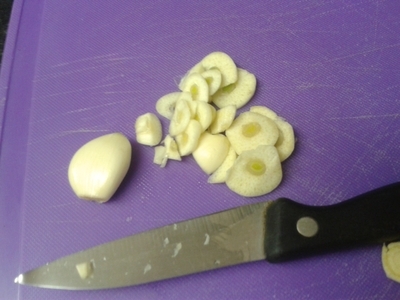 Leave to marinade for at least 3 hours, but ideally overnight. Transfer the chicken to a large pyrex dish. 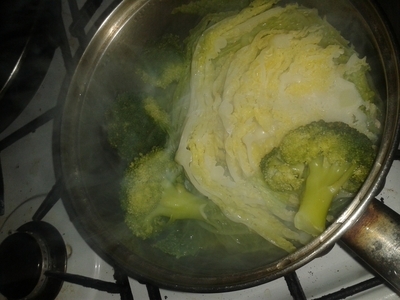 Boil some greens for 10 minutes. 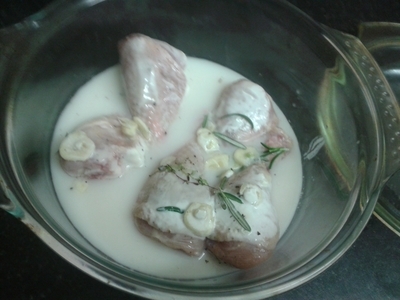 Place the chicken in a seperate bowl and add the cornflour and cream to the remaining liquid. 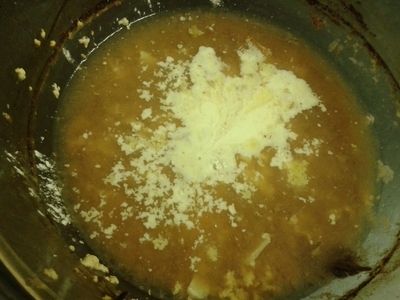 Whip the sauce until smooth and thick. 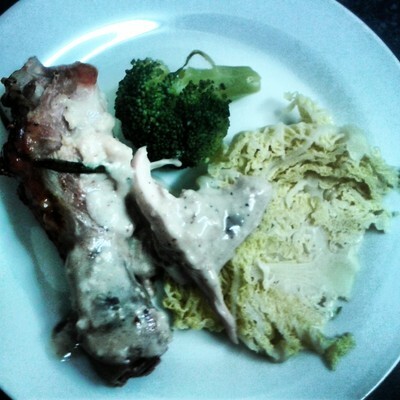 Serve up one chicken leg per child, with one piece of broccoli, a handful of cabbage, and pour over a spoonful of creamy sauce. I enjoyed this dish at my sisters house when we were celebrating my nephew receiving an award for best behaviour at school. Instead of buying a present, my sister decided to reward my nephew with a lovely meal, the whole family could enjoy. That said, my brother in law, and sister, bought him a bike that weekend, but you get my point. Children enjoy food more when it is shared and enjoyed with their family. A special meal like this, is treated as something to be enjoyed when you've been 'good'. 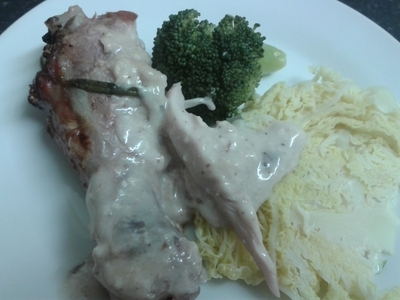 Plus it is a very healthy dish, even though the cream is quite rich, coupled with vegetables, it's fibrous, full of protein, and still indulgent.